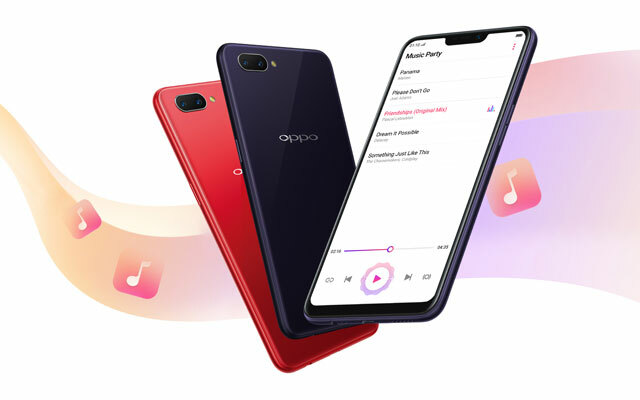 The OPPO A3s comes in red and dark purple color variants. 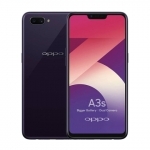 OPPO Philippines released a new smartphone in the affordable section of the price spectrum – the OPPO A3s. 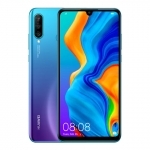 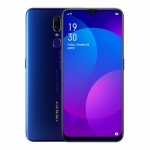 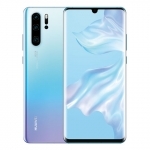 It features a dual rear camera system, face-recognition technology and a big battery in a glossy plastic body with two color options – red and dark purple. 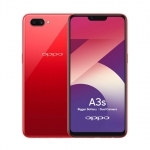 The dual rear camera system of the OPPO A3s is composed of a 13 Megapixel main camera and a 2 Megapixel secondary camera that allows the device to create depth of field or bokeh effect. 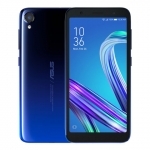 It has a 6.2-inch notched display with HD+ resolution and rounded corners giving it a modern look. 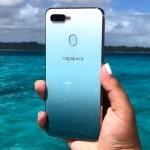 Meanwhile, a Qualcomm Snapdragon 450 chipset powers the device together with 2GB of RAM and the company’s ColorOS 5.1 running on top of Android Oreo. 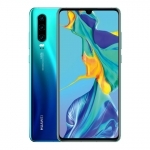 Lastly, there’s a 4230mAh battery under the hood which promises up to 18 hours of battery life on a single charge. 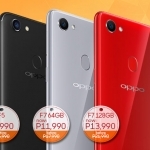 The official price of the OPPO A3s in the Philippines is ₱6,990.00. 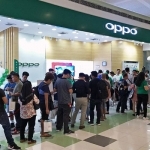 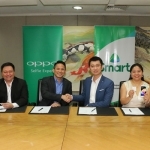 It’s now available in OPPO stores, kiosks and authorized retailers. 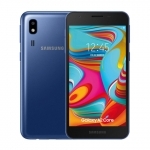 Average rating of 3.9 stars from 105 users.